 22 Feb Pop, Lock and R.O.C.K. it! The dance was not the only thing that was R.O.C.K.ing the house during our recent Valentine’s event. We had some awesome carnival games and even better volunteers! One of our dedicated volunteers from our Saturday Skill Drills Program, John Michaud, brought his entire team from his company Zenefits to help out at the event. They enjoyed playing games like Heart Stack, Pin the arrow on Cupid’s Bow, and Valentines Skee Ball pictured with John below. After getting the opportunity to hang out at both our after school and Saturday programs, John says, “R.O.C.K. 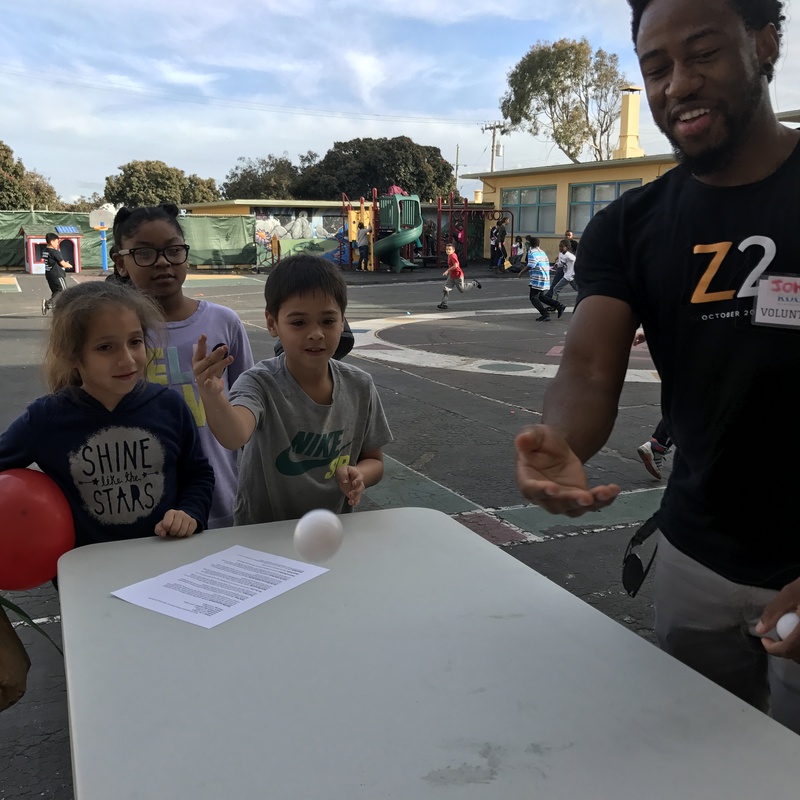 seems to be bridging the opportunity gap for children in Visitation Valley, and I’m honored to work with such an amazing organization.” We are so happy to have John as a volunteer, and hope he will bring the Zenefits team back soon!